类别: Web/JS, WordPress. 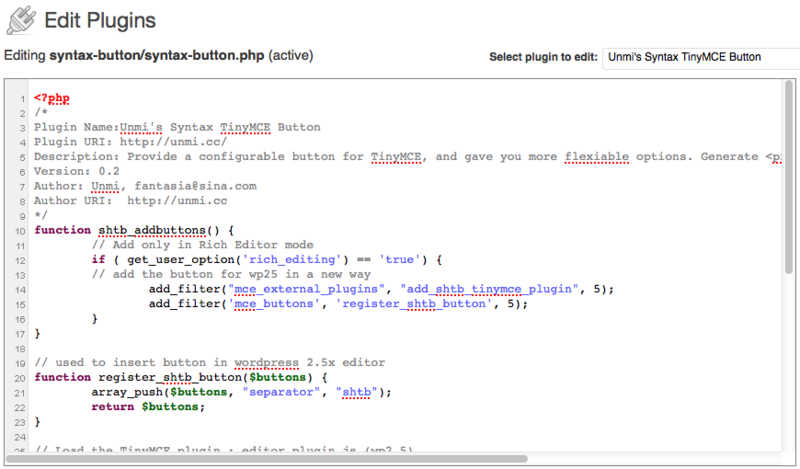 标签: Syntax, wordpress. 阅读(956). 订阅评论. TrackBack.